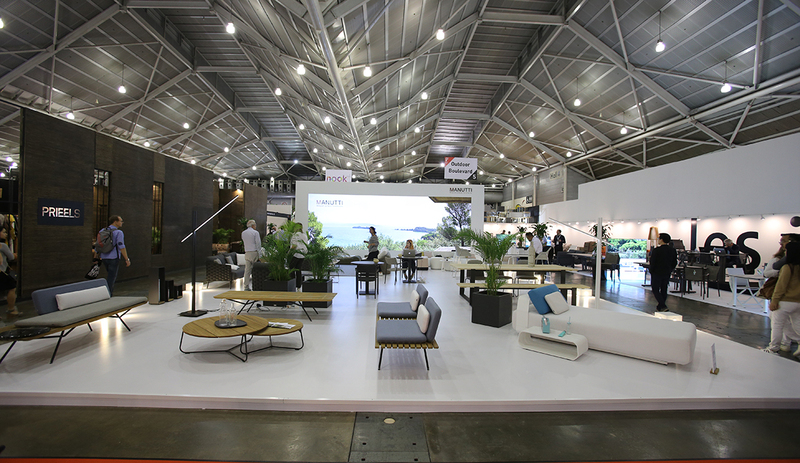 The International Furniture Fair Singapore (IFFS) announced that in just over a months’ time, IFFS 2019, along with co-located shows, NOOK Asia 2019 and the 36th ASEAN Furniture Show, will debut at a new venue. From March 9 to 12, IFFS 2019 will transform six halls across two levels at the Sands Expo and Convention Centre, Marina Bay Sands, into a well-curated, one-stop sourcing hub for the entire furniture, furnishings and fittings ecosystem. With a selection of trade-focused and design-led brands, never-before-seen signature showcases, and a holistic visitor-centric experience for industry professionals, IFFS 2019 is the perfect platform in Asia and beyond to establish new business relationships and strengthen existing strategic partnerships. 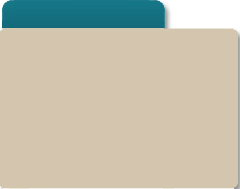 This year marks two important milestones for IFFS, with the introduction of a new theme at a new city location. Today, 55% of the world’s population lives in urban areas, a proportion that is projected to increase to 60% by 2030, and 68% by 2050. To transform tomorrow’s urban living and cater to evolving tastes, IFFS 2019 unveils a new theme of ‘UrbanAsia – the Future of Urban Living’ to spot key trends, understand major challenges and identify sustainable solutions for an ever-growing population of urban dwellers. Concurrently, as part of rejuvenation efforts, and to cement its industry-leading position, IFFS 2019 will take place at Sands Expo and Convention Centre from March 9 to 12. Strategically positioned at the heart of Singapore’s international cosmopolitan urban landscape, the new venue is widely acknowledged as Asia’s leading destination for business, leisure, and entertainment, and IFFS 2019 expects to attract a new wave of trade visitors while extending a warm welcome to returning ones. The perennial crowd favorite Design STARS, dedicated to unearthing the next generation of design talents from Asia, marks its return at IFFS 2019 as the creative springboard catered to 12 up-and¬ coming designers. To up the design ante, IFFS 2019 is also introducing the Designers• Village, to enable local home-grown multi-disciplinary designers to reach out via an extensive network of international prospects. Collectively, these curated showcases feature aesthetically-pleasing prototypes and fully marketable creations, and is well supported by industry experts and design luminaries. With Singapore selected as a UNESCO Creative City of Design, and to foster international collaborations and facilitate the sharing of experiences, the UNESCO Cities of Design showcase, through the adoption of design and creativity as strategic factors, will debut at IFFS 2019. With industry representatives expected from over 30 cities, including Buenos Aires [Argentina], Geelong [Australia], Montreal [Canada], Beijing [China], Helsinki [Finland], Berlin [Germany], Bandung [Indonesia], Seoul [South Korea], Istanbul [Turkey], Dubai [UAE], and Detroit [USA], the showcase promotes sustainable urban development, with opportunities abound via co-operative projects. Drawing inspiration from the rich heritage, culture and diversity of densely populated cities, IFFS 2019 is partnering renowned interior designers and innovation-driven brands to unveil Urban Living Showcases. 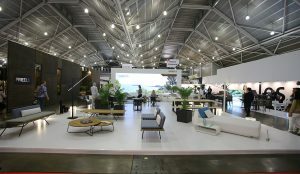 With living spaces in most urban cities at a premium, and urban dwellers now being increasingly well-traveled, design-savvy, digitally inclined and house-proud, these elegantly¬ designed and luxuriously-furnished showcases serve to illustrate emerging urban living trends and solutions. International trade visitors can now expect an integrated and multi-sensory show experience, and indulge in the latest collections, including newly-launched pieces by internationally-renowned brands such as PR Interiors [Belgium], NS Furniture [China], Linie Design [Denmark], Halo [Hong Kong], Ayub Rugs [India], Lawas Art [Indonesia], Talenti [Italy], Clantree by Maruta [Japan], Woven+ [Netherlands], A. Garcia [Philippines], Sachi [Portugal], Materia Studio [Romania], Sam & Sara [Singapore], NTCRI [Taiwan], Deesawat [Thailand], Tetrad [United Kingdom], and District Eight [Vietnam].